Six Sigma Certification Course is an online initiative of Canopus Business Management Group. Backed by renowned Lean Six Sigma expert, this initiative provides world class knowledge in the Process Management & Problem Solving through its online courses, articles, literature and research. 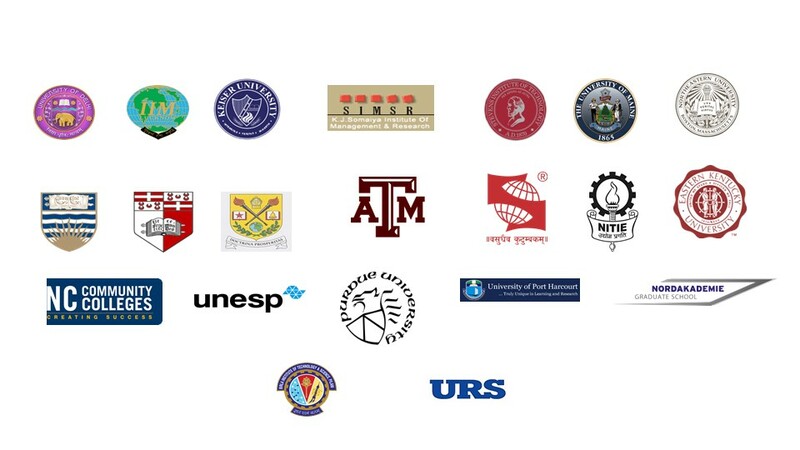 International Association for Six Sigma Certification(IASSC) and The Six Sigma Council are the only two accrediting organizations focused on Lean Six Sigma. We are an Accredited Training Organization of both International Association for Six Sigma Certification(IASSC) & The Council for Six Sigma Certification (CSSC) for Yellow Belt, Green Belt and Black Belt Training Programs. Our courses provide universal Lean Six Sigma Body of Knowledge developed based on the training requirements of international bodies such as IASSC, ASQ, CSSC etc. 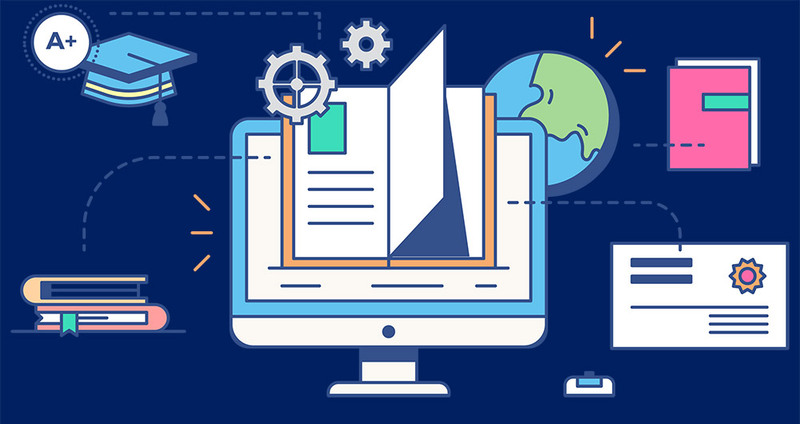 We provide comprehensive knowledge, both conceptual and application and that’s why our courses include education, assessments and applied project work for Green & Black Belt levels.For executives with busy schedule have equally good learning experience by providing online, classroom and blended models. In January 2015 we rolled out the first ever successful Massive Open Online Course (MOOC) on Lean Six Sigma titled “Gain with the power of lean Six Sigma”, a 6 week course which had more than 1600 registrations across US, Europe, Africa & Asia-Pacific. We provide competitive career advantage to young professionals & B-school students, powering them with a highly affordable Lean Six Sigma Qualification. We have already trained/coached over 2000 participants across Asia, Africa and Europe across various corporations & universities who have attended our course. 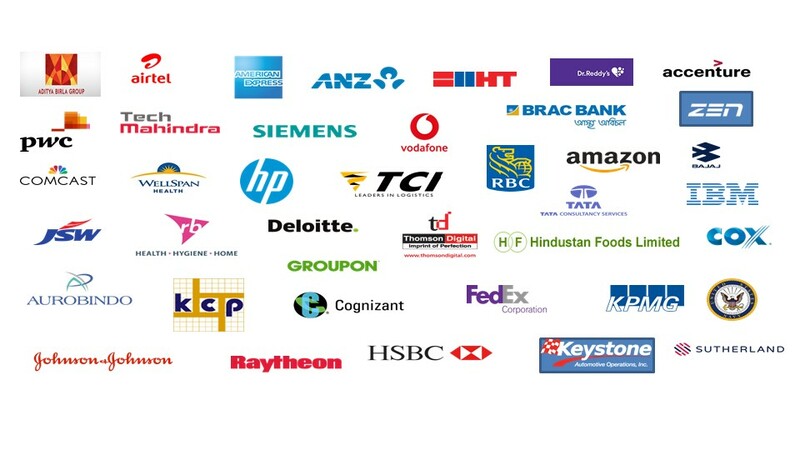 We partner with PepsiCo, Vodafone, Barclays, KPMG, TVS Motor, Deloitte, etc. to their employee up-skilling.